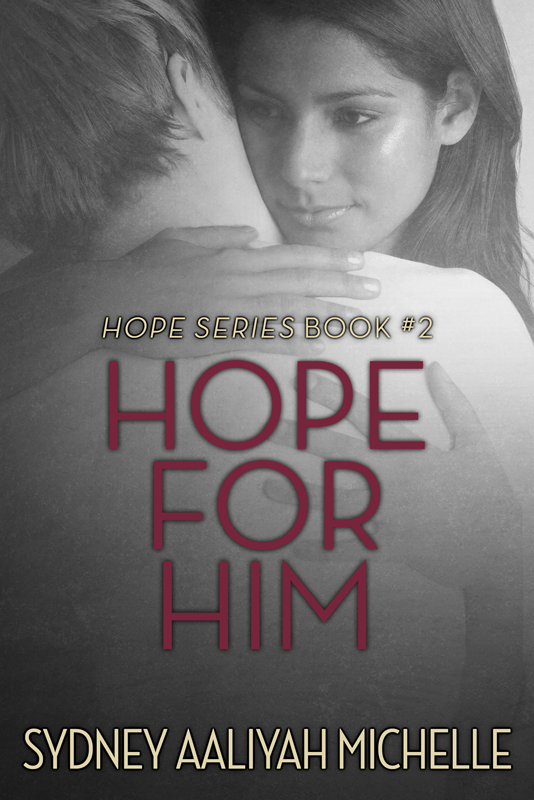 Congrats to Sydney Aaliyah Michelle, whose new book, Hope For Him, was released over the weekend. This is the second book in the Hope series. What do you HOPE for, now? Carrington Olivia Butler’s last relationship ended in tragedy, but she remains hopeful in love. Her return to school sparks the beginning of her plan to pursue happiness and to win the man of her dreams… The man who saved her life. But, she soon finds he has moved on. Jackson Latre Mitchell wanted Carrington from the moment he laid eyes on her. Hiding his feelings after his best friend showed interest, it took him a long time to get over her. He didn’t want to sit idly by and wait for something that may never happen. Finally, Carrington and Jackson find their way back to each other. But, will the past continue to tear them apart? 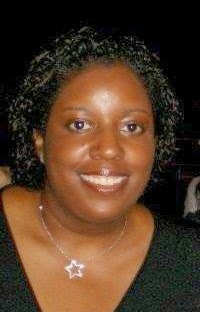 Sydney Aaliyah Michelle is a New Adult Contemporary Romance writer, a voracious reader and movie fanatic who hails from Texas. Sydney has been blogging at sydneyaaliyah.com for three years, where she interviews people about their tattoos, discusses her favorite movie quotes, reviews books (New Adult & only the ones she loves) and journals about her writing and editing process. Sydney’s currently has two self-published novels, Another New Life and Hope for Her (Hope Series Book #1). 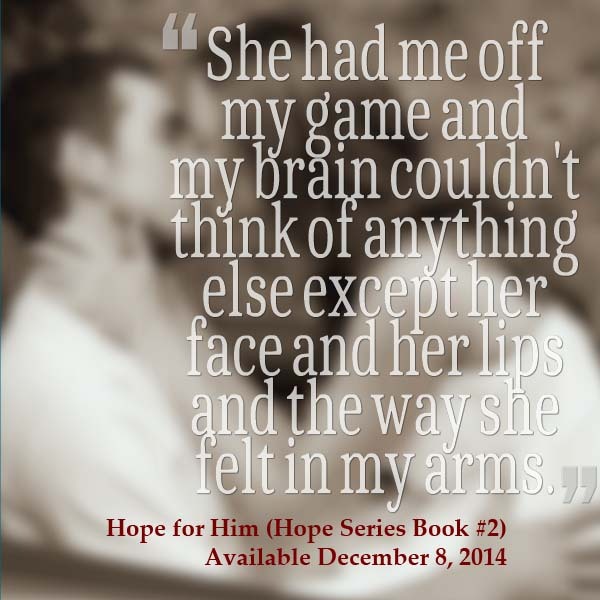 Hope for Him (Hope Series Book #2) is available today! When it come to books, Sydney reads different genres, but some of her favorite writers are Stephen King, Alex J. Cavanaugh, Cora Carmack & Emily Bronte. Under the Dome, The Great Gatsby & Wuthering Heights are her favorite books.